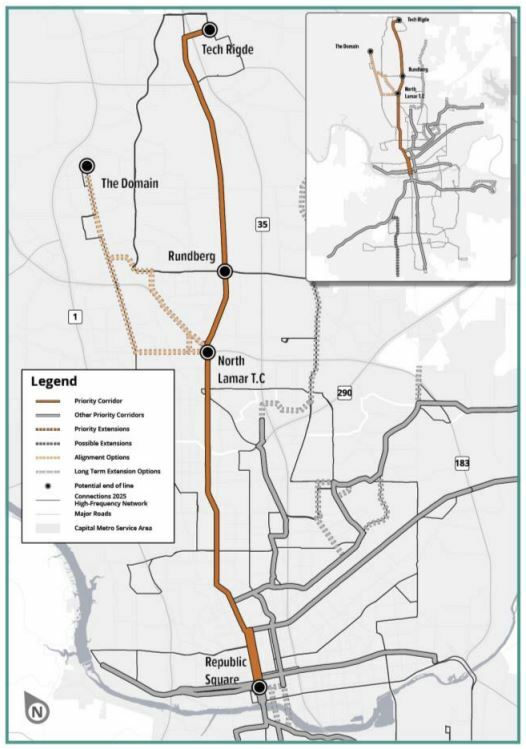 Public transportation plans in Austin lack common sense, causing spending on them that provides underachieving and inadequate results that harm those most in need. 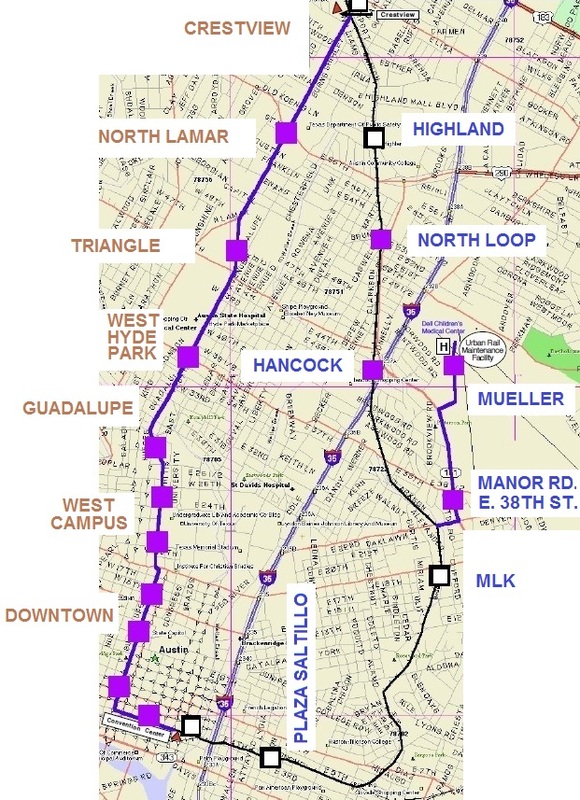 Public Transportation attracts a very small % of people mobility in all of Texas , and Austin has suffered for decades with plans and decisions that have not boosted ridership despite huge expenditures and enormous population gains. The reasons are patently obvious: transit is slower than a personal vehicle and does not provide its “from anywhere to anywhere anytime” service. Other important factors are cost, efficiency and sustainability of service. Public transit use languishes despite $billions in expenditures on solutions that fail to ask and solve the simplest question: how to move people “from anywhere to anywhere anytime”. If that question were asked and answered honestly, most of the spending on transit systems over the last 5 decades would have been vastly different. The solution is so simple that it’s unconscionable that transportation responsible politicians and bureaucrats languish in closed mind thinking, and consultants they hire and interest groups that lobby them continue to clamor for too costly, inefficient, unsustainable, customer unserving solutions. This insanity will end only when the public and transit supporters insist that decision makers do the obvious for the good of the people. – serves everyone and improves mobility, reach and opportunity for those without personal vehicles. – delivers people to destinations within their cell. 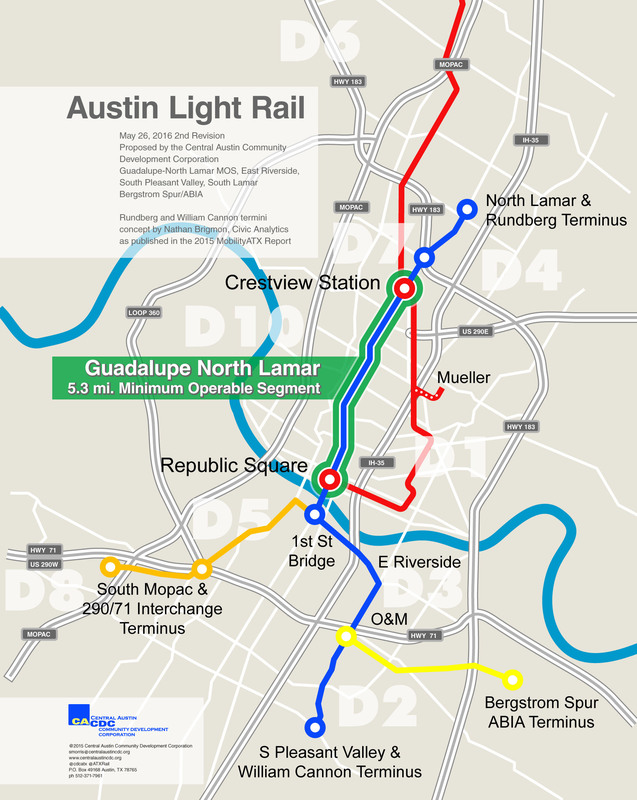 – takes people by rapid bus or rail to other transit hubs for longer trips. – delivers them to remote destinations by small van. 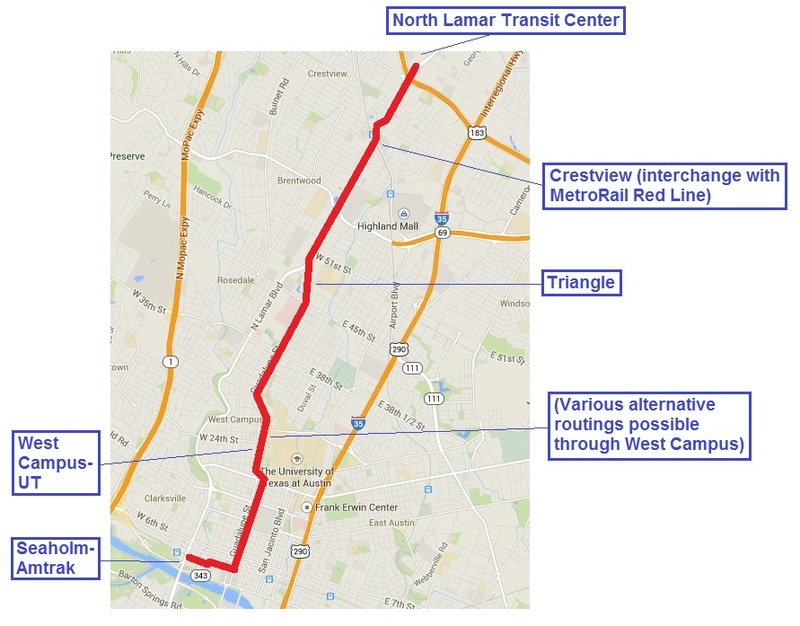 CapMetro, CAMPO, City and County need to recognize and embrace and act on these simple truths and implemented an obvious solution that greatly improves public transit and actually reduces congestion.. There is no other solution known that can do what CMT does in the world of publicly funded transit systems. CMT is flexible and can be easily integrated with all the new technology solutions that emerge as viable people mobility improvers.